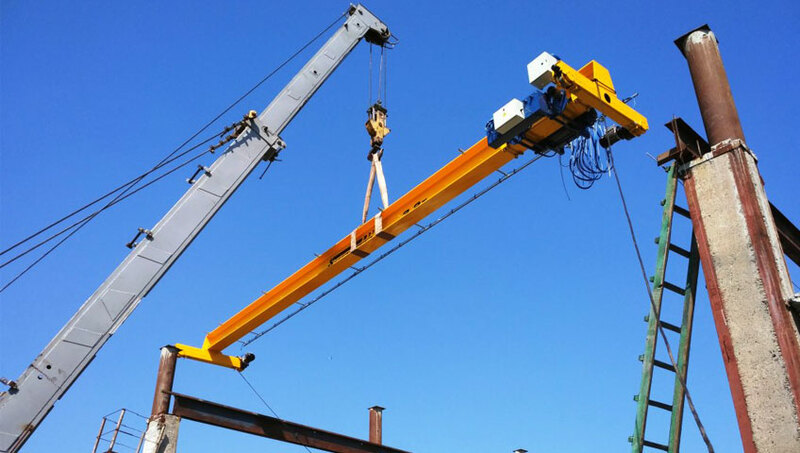 For the farm in the Kirovograd region, a single-girder support bridge KMO-3,2-11,022-7,0-A5 was manufactured and installed. 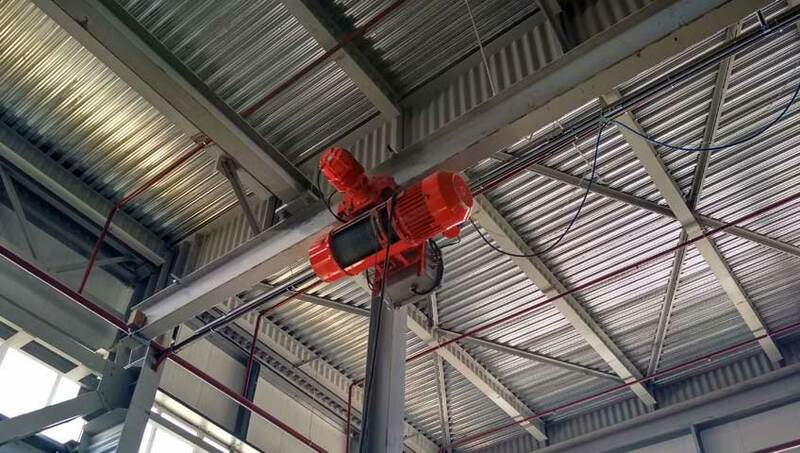 This crane is necessary for repair and maintenance of agricultural machinery. 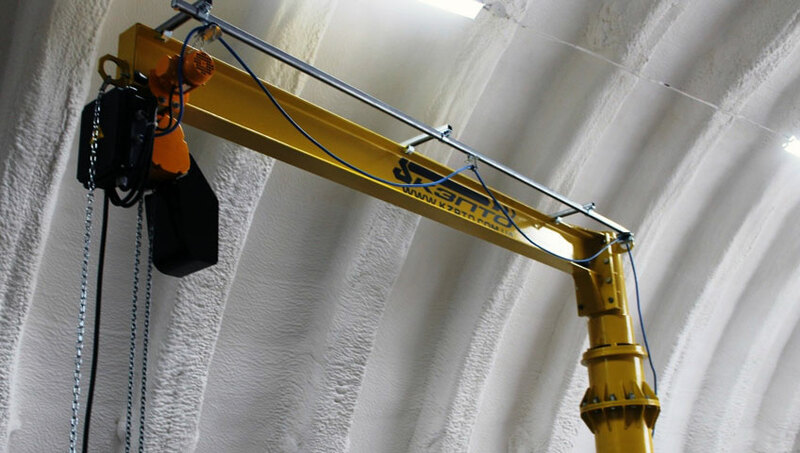 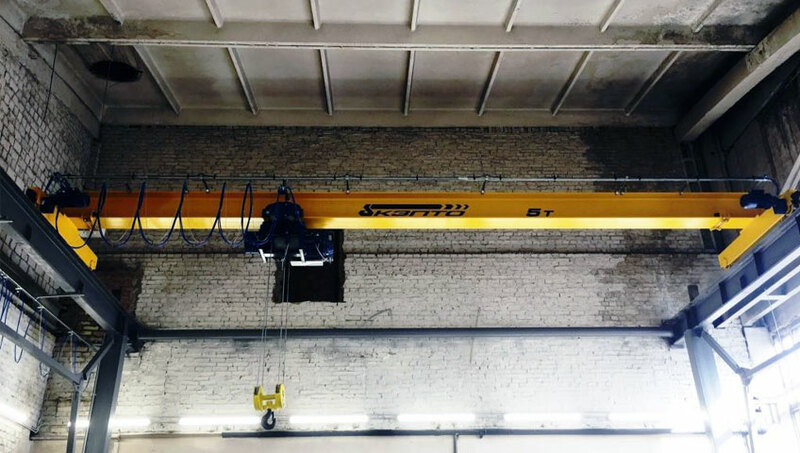 One of the enterprises of Ukraine specializing in renting lifts of varying complexity from world manufacturers Haulotte (France), Dino Lift (Finland) and JLG (USA) was supplied and installed a overhead bridge crane КМО-5,0-10,0-5,0-А5 production «Kyiv Crane Machinery Plant LLC» with an overpass in the existing shop. 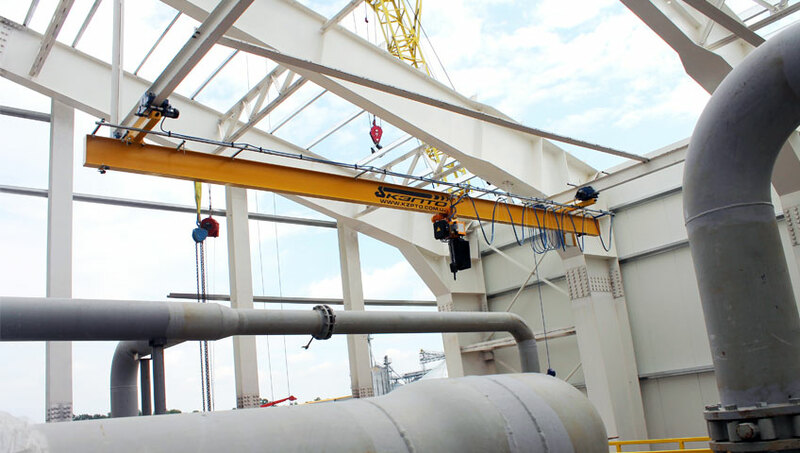 According to the technical task of the customer, a jib crane JC-0,5-3,0-2,5 was designed, manufactured and assembled.